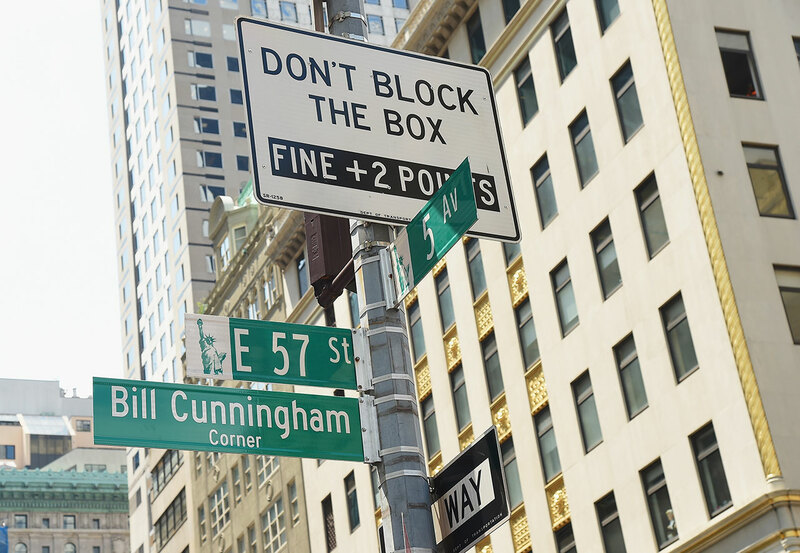 A street corner in Manhattan where the iconic photographer Bill Cunningham took many of the photos that would define his inestimable legacy has temporarily been renamed in his honour. Cunningham, who died on June 25 at the age of 87, will receive a more permanent memorial to be unveiled at a later date. You can read a tribute to Cunningham, “the most important fashion photographer who ever lived”, here.